Pennsylvania Governor Tom Wolf announced his proposal to increase the state minimum wage to $12 per hour this year. Currently, Pennsylvania’s minimum wage is $7.25 per hour, which was stuck since 2009. The states surrounding Pennsylvania have higher hourly minimum salary including Delaware ($8.75), Ohio ($8.55), New Jersey ($8.85), and Maryland ($10.10). In the State of New York, the hourly minimum wage ranges from $11.10 to $15 depending on the location and size of the companies. 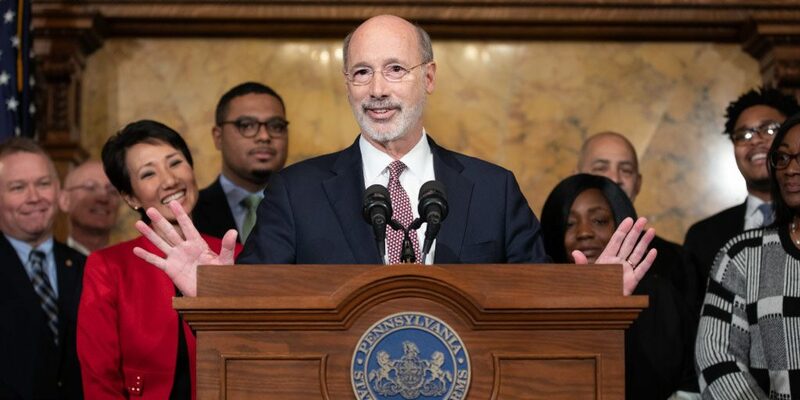 Since last year, Wolf had been calling on the Pennsylvania lawmakers to pass legislation to raise the state’s minimum wage because it falling behind its neighbors. His proposal will increase the earnings of one million workers and spur economic growth. Under the governor’s proposal, Pennsylvania should raise its minimum wage to $12 per hour on July 1, 2019. It will gradually increase by 50 cents until reaching $15 an hour in 2025. 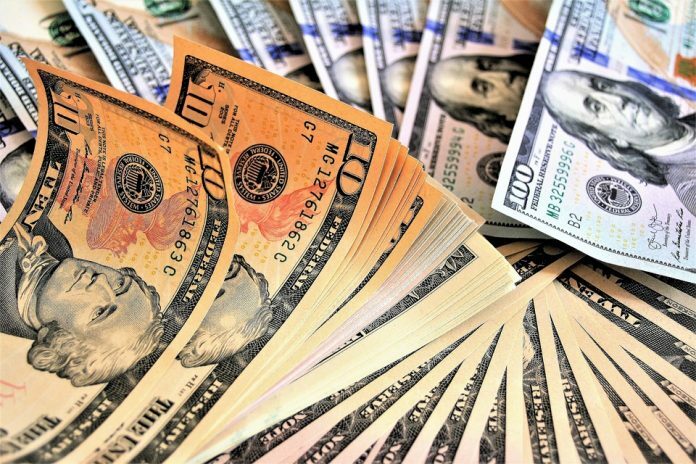 Other states including California, New York, and New Jersey are already on a direction towards a $15 hourly minimum salary. In addition, Wolf also wants Pennsylvania to transition to one fair minimum wage for all workers. He noted the fact that tipped workers are only receiving $2.83 per hour plus tips. He doesn’t want tipped workers (usually women) to depend solely on consumers. “Tipped workers are not making enough, and in some cases, they have to endure harassment or worse, so they can make a livable wage. This is a moral failing. These workers deserve a fair wage and they’ve waited long enough. I’m tired of standing by and watching tipped workers get cast aside because we’ve been afraid to speak the truth,” said Wolf.